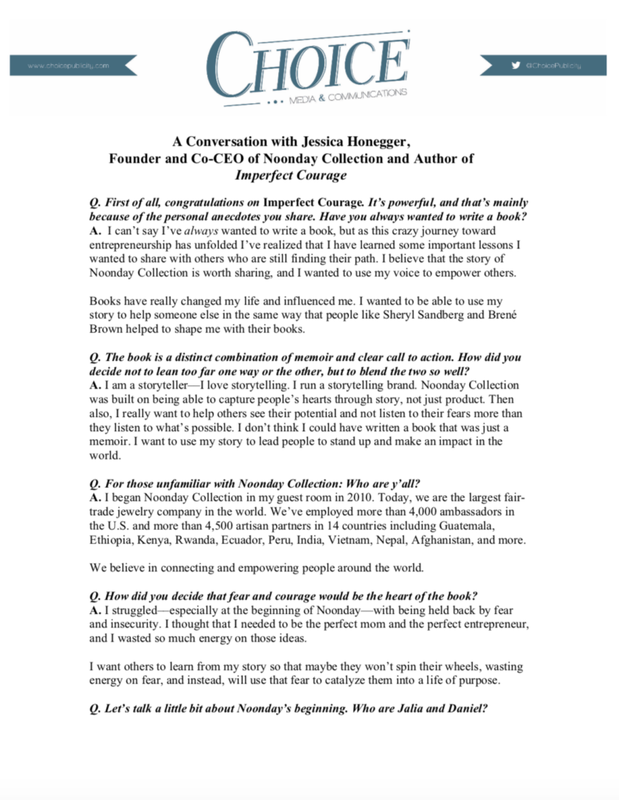 Jessica Honegger is a pioneer. 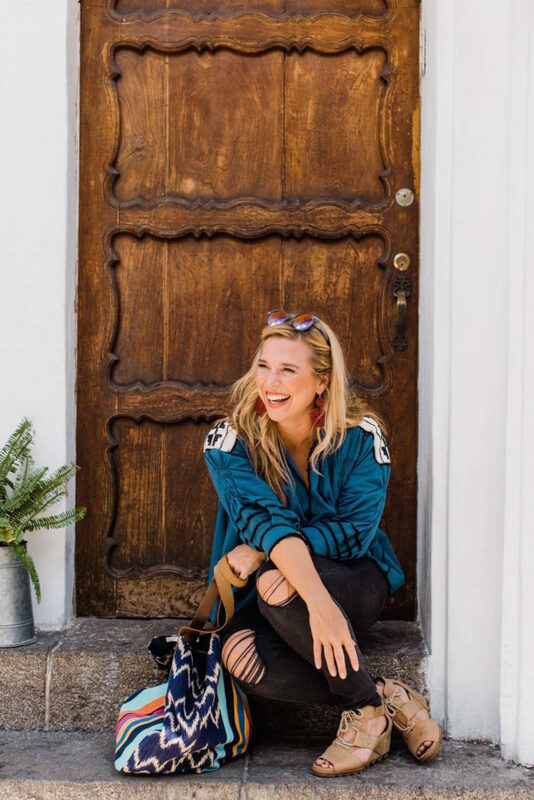 As founder and co-CEO of Noonday Collection, the world’s largest fair-trade jewelry company, she has created a new breed of social entrepreneurship that empowers women, connects cultures, and celebrates handmade beauty. 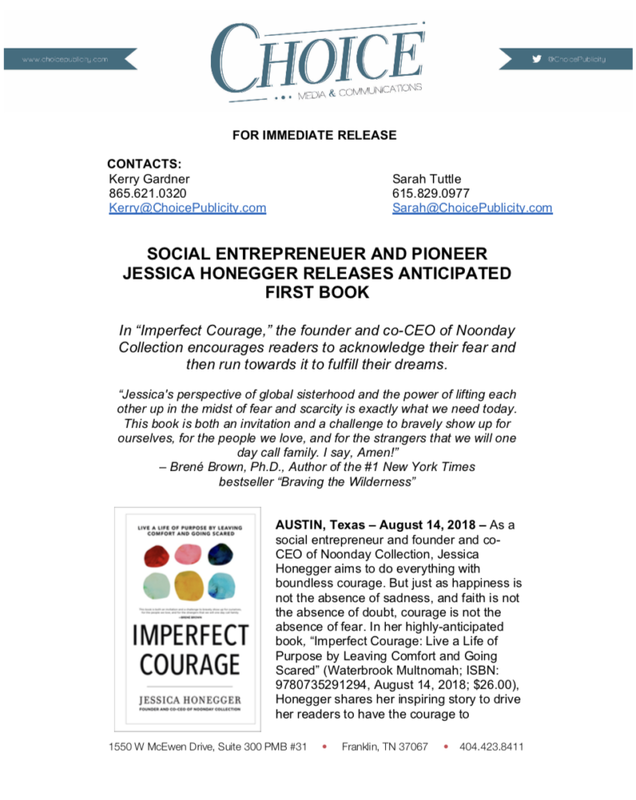 Her path to award-winning business leader was anything but traditional: from serving as a midwife in Bolivia, to earning her Master’s degree in Education, to renovating and selling houses in Austin, Texas, Jessica has followed her heart down several paths, gaining once-in-a-lifetime experiences that all still guide her decisions today. A mom to three, she is also a passionate adoption advocate who initially launched Noonday Collection to help raise the needed funds to bring her and her husband’s third child home. 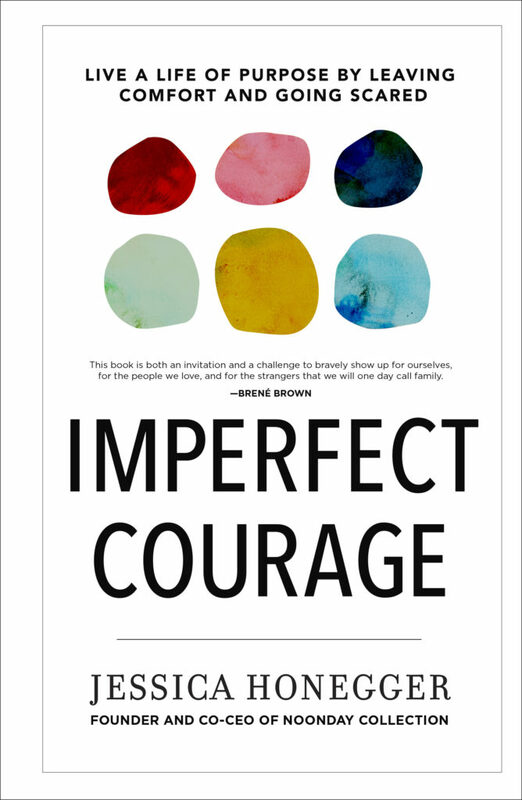 Jessica shares her story, along with heartening encouragement, in her compelling new book, IMPERFECT COURAGE: LIVE A LIFE OF PURPOSE BY LEAVING COMFORT AND GOING SCARED, available August 14, 2018. 618: What have you achieved while still being scared? 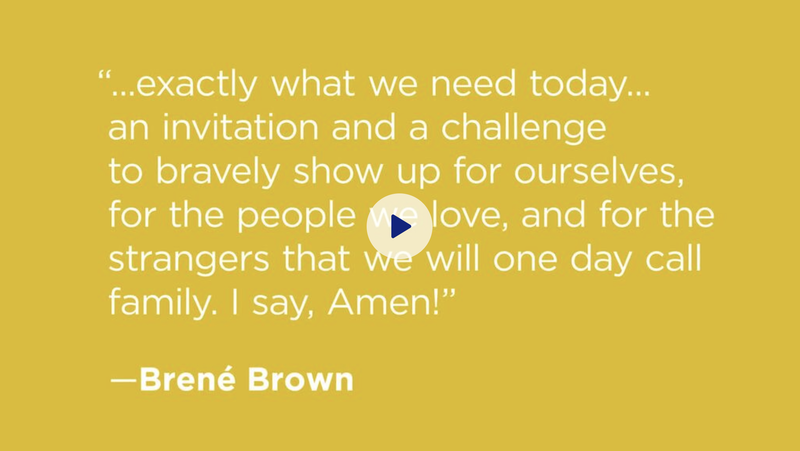 You're Not Going to Enter Into a State of Perfection Until Heaven, so You've Gotta Get Moving!